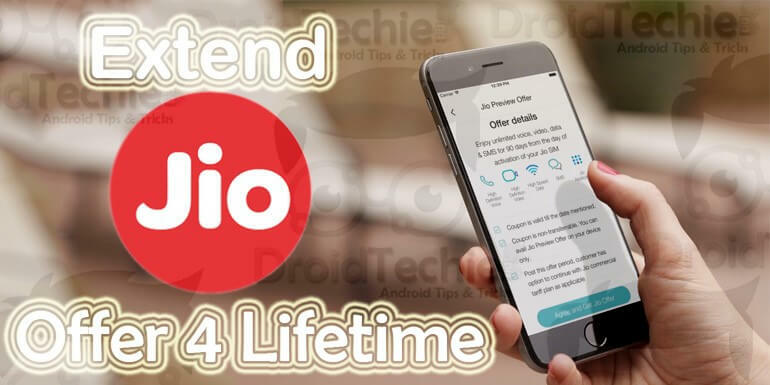 As the title Getting Free Reliance Jio Sim is Now Just a Call Away has given a perfect idea what is this article all about. Now it’s extremely easy to get JIO SIM. Call on this number and get your JIO Sim easily. The company has released a help line number which will get you all the information as soon as you call. As we all know that, today getting a Jio sim from Reliance store is like winning a battle. As we can see that customer are waiting for hours and hours standing in long long queues outside the Reliance digital store just to get a single SIM card. This shows the craze if customers towards Jio sim. 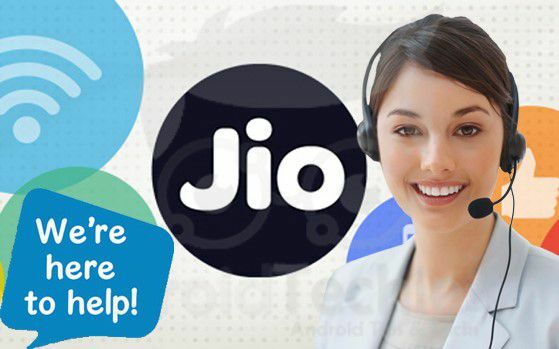 Customers who got Jio sim are happy and are enjoying the service of Jio, but those who could not manage to get the sim are quiet disappointed and still waiting and struggling to get a Jio sim. 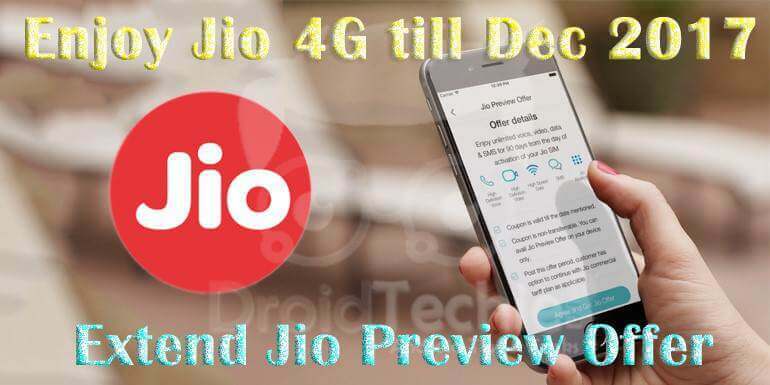 As we all know that the free services provided by Jio are only available till 31st December 2016. After that customer have to pay accordingly. This move is taken by RIL after seeing the long queues outside the Reliance store. Significantly, its tough time for people to get Jio sim. Hence Reliance Jio has released the number 800-200-200-2. After dialing this number, you will receive a SMS in which you will get all the details. SMS will provide you a link. After clicking that link, you will be redirected to Play Store to download MyJio app. 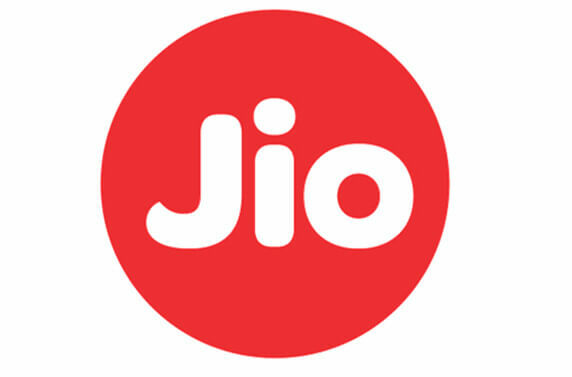 Download and install MyJio app on your mobile handset. After installing MyJio app, open it and click on the banner “Get Jio Sim”. Then click “Agree” and “Get Jio Sim Offer”. Now go to drop down menu to select your location. Now click on “Next” to get offer code. Now you have to visit Reliance store with the offer code. Also you have to carry your id proof, address proof and one passport size photograph along with you. On completion of these formalities, you will get your Jio simcard. Let us know if you facing any difficulties regarding this post via comments below. Just seen on Reliance Jio store now they are activating sim cards with adhaar card and thumb impressions associated with it. Yes Gopal ! The new activation with Adhaar card hardly will take around 5 Min to get Jio sim card to activate.